Click on thumbnail to see contents of the album. pictures taken in 2004. 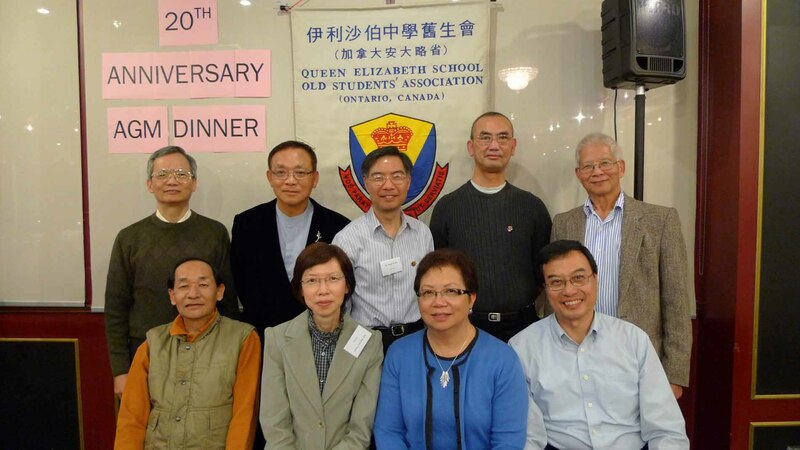 QES past and present pictures courtesy of Mi Ki Kan (1957).